This chapter explores head and body hair as a constant (and historically consistent) means of spectacular gender identification. However, rather than focussing on what is looked at and looked for, it is the power of looking that is under scrutiny here. 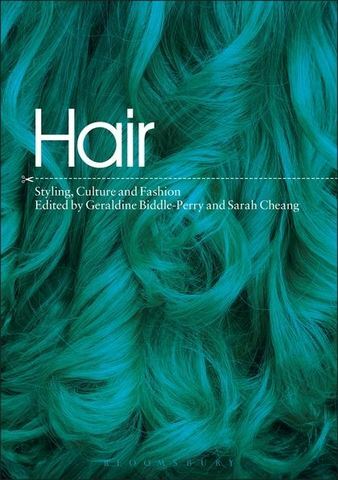 This chapter analyses the presentational and representational symbolic potential of the sight of human hair or its visible absence and its pivotal role in the articulation of gendered looking.